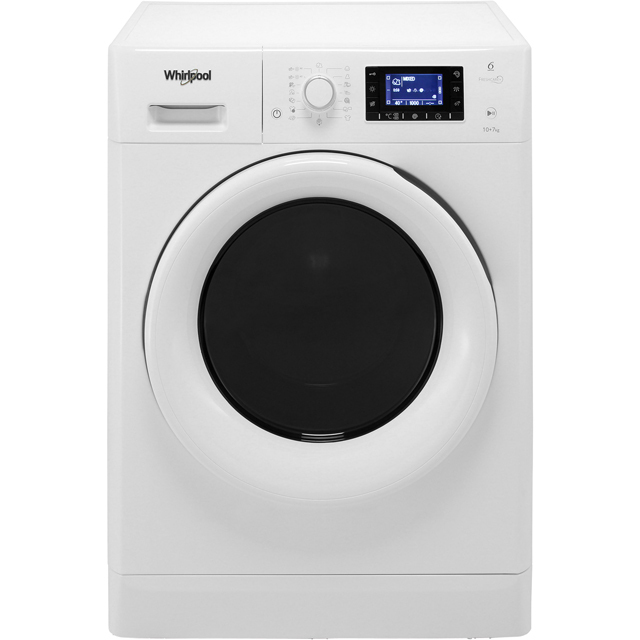 Make short work of the laundry pile with this brilliant Whirlpool washer dryer. 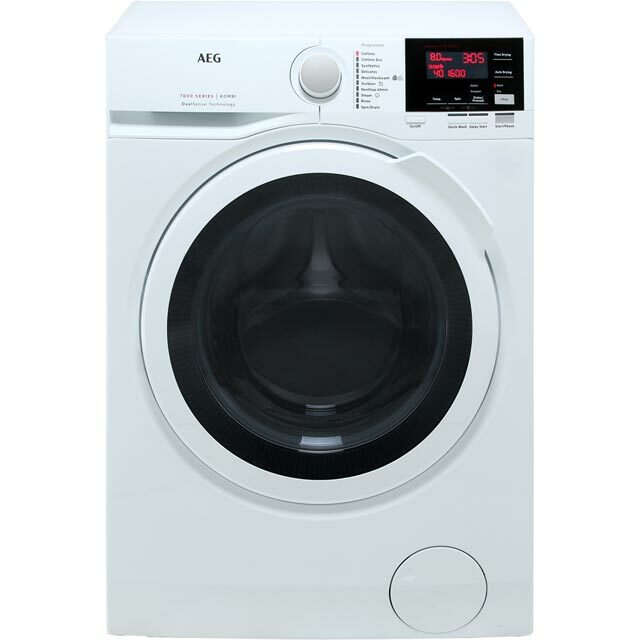 It’s the ideal choice if you live in a large household, thanks to its generous 10kg capacity. 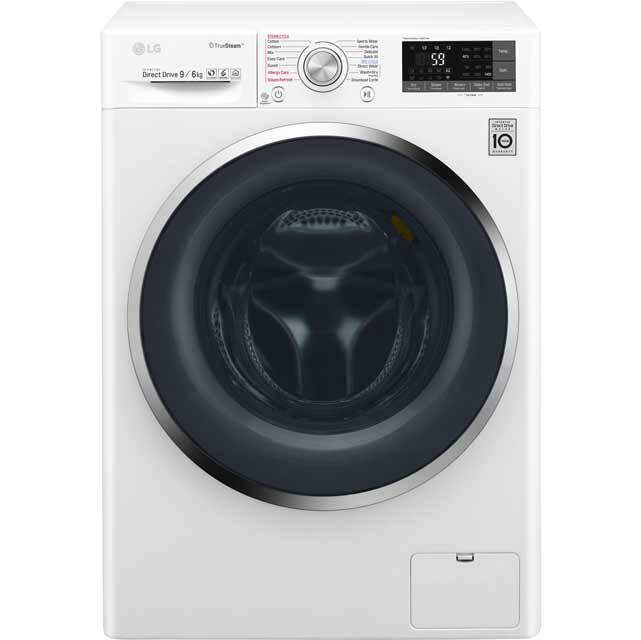 This model is rated A for energy efficiency and also has an estimated annual energy cost of £33.88, so you won’t find it too expensive to run. 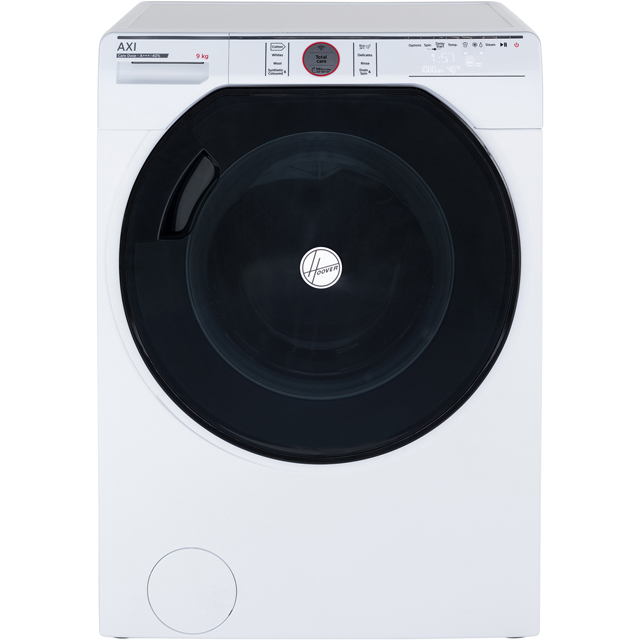 There’s never any worries about wet washing sitting in the drum if you’re not around when your cycle ends, either. 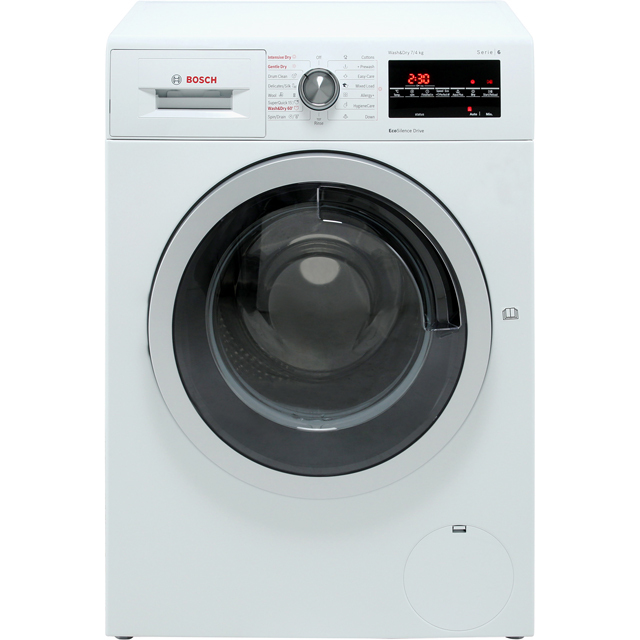 That’s because this machine has a useful Fresh Care function that gently tumbles your clothes as soon as your programme’s finished. This is comfortably the worst appliance I've ever bought. Not only is it complicated and missing some basic functionality that suggests a lack of familiarity with washing clothes, it also manages the unique feat of leaving clothes damp but incredibly creased. I feel like I must have wronged Whirpool in a previous life. It's terrible - not fit for purpose.